Would you like an easy way to help MoTAS financially? How about taking your family to dinner. The MoTAS “Dining Does Good” allows you to go out to dinner, and have the restaurant donate a portion of your check support the Men of TAS. Our November Dining Does Good” will be Tuesday, November 27, at Chi’s Chinese in Northridge. You can find a flyer for the event at https://wp.tasnorthridge-motas.org/activities/dining/. We really encourage you to come and support these events: we raise a little extra funds for our work, but more importantly, we come together and break bread as a Temple family on a regular basis. It is a real joy to walk into a neighborhood restaurant and see your Temple friends, to sit down and share a table and talk. This is the heart and goal of MoTAS: Building Relationships. The next monthly meeting will be Sunday, December 7 9, 2018 at 8:45am in the Activity Center. This will be our first whole formal meeting of the year, which means we’ll have some business to take care of (budgets, planning, etc.). But don’t worry, we’ll have our usual scrumptious breakfast at 8:45am, and a short fun program as well! We look forward to seeing you there. Building on the relationship established during the Purim Carnival and the Poker Tournament, the President of the Men of TRZ has invited MOTAS to join them for Menorahs and Martinis on December 10th (last day of Chanukah). They ask that guys bring their own menorahs and candles, and the TRZ cantor will talk to us about the holiday and we’ll sing songs. More details as they become available. MoTAS is holding our annuallish Christmas Day Dinner for Jews. Our plan is for the standard Jewish Christmas faire, Chinese food at a restaurant to be determined, along with a great movie for couples, movie and theater to be announced. So, put it on your calendars if you want to spend Christmas night with friends and we will have the details available in early December. Tu B’Shevat Seder – Sunday, January 13, 2019. For the 2nd year, MoTAS will be facilitating a Tu B’Shevat Seder for the congregation. This time, we’re doing it in conjunction with the religious school for the older kids. This is a great way for the Men of TAS to interact with the families of the religious school (we’ll be doing a little something for the parents after the service before they get back together with their kids. We’ll need folks to help setup as well as participate in the event. More information will be coming in December, but mark the date on your calendar. This is the 2nd Sunday of the month, so this event will replace our normal Sunday morning meeting for the month. 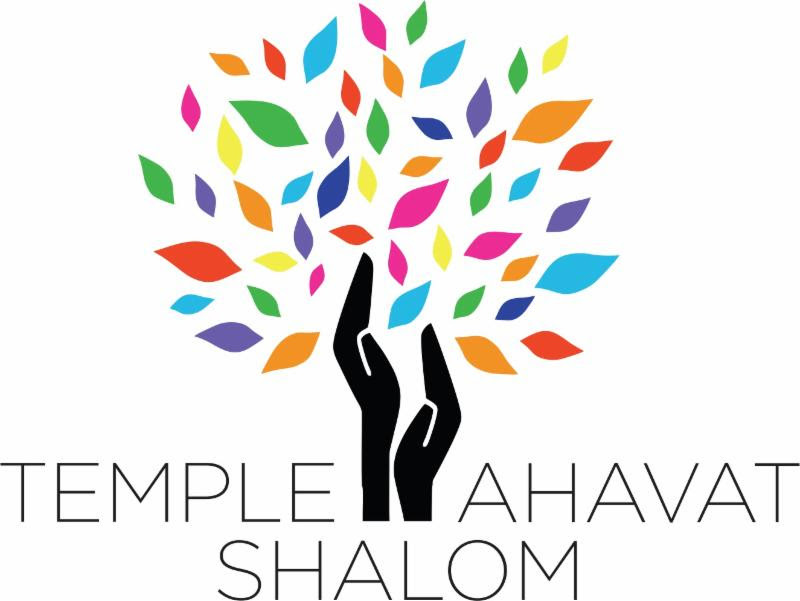 MoTAS Shabbat – Friday, January 18, 2019. Once a year TAS celebrates the contributions of MoTAS at the MoTAS Shabbat. This is a special Shabbat service that is primarily led by the members of MoTAS and open to the entire congregation. If you are a male member of TAS and would like to participate in the service, please contact Bob Levine, at tasboblevine@gmail.com. Please let him know if you want to read Hebrew. You can also RSVP online at https://motascybermaven.eventbee.com/event?eid=103379965; use a middle initial of “H” if you want to read Hebrew. You can also call Daniel at (818) 438-5781 and the message will get to Bob. Participants meet early at 5:45 PM; the service starts at 6:15 PM.